As stated in the press release from Warner Bros., we’ll have the chance to try out the Xbox 360, PS3, Wii, and PC versions in a few weeks on November 13th. 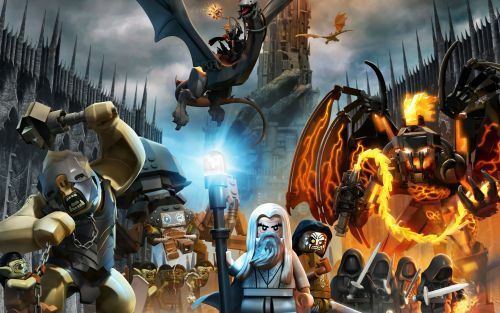 Though the LEGO Lord of the Rings is now available today on most handhelds, 3DS, DS, and Vita, we are much more excited for the console versions so we can let loose on some great couch co-op, LEGO adventuring sessions. 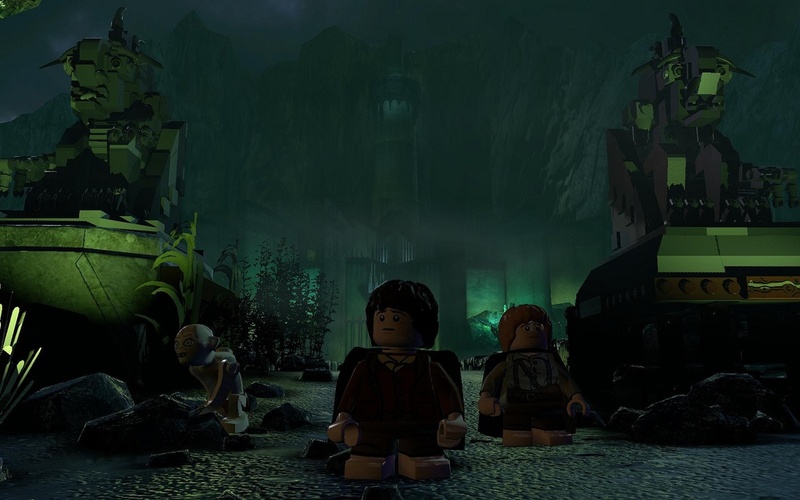 Spanning all three films (or all 6 books), LEGO Lord of the Rings has much to offer in terms of immersive play and storytelling. Players may customize their inventories with unique weapons as they play the game, even allowing many characters to wield weapons they normally wouldn’t or couldn’t otherwise. 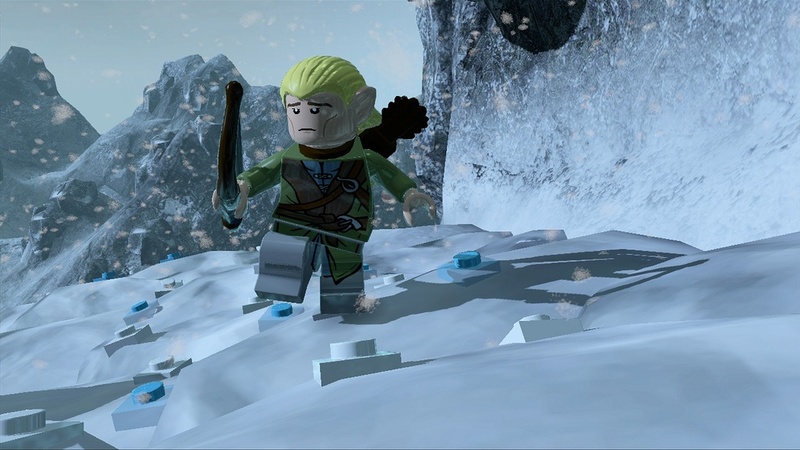 Family and friends will enjoy exploring Middle-earth together through the easy access drop-in, drop-out gameplay option available on the consoles, as well as the wireless play available on the Nintendo 3DS and PS®Vita. 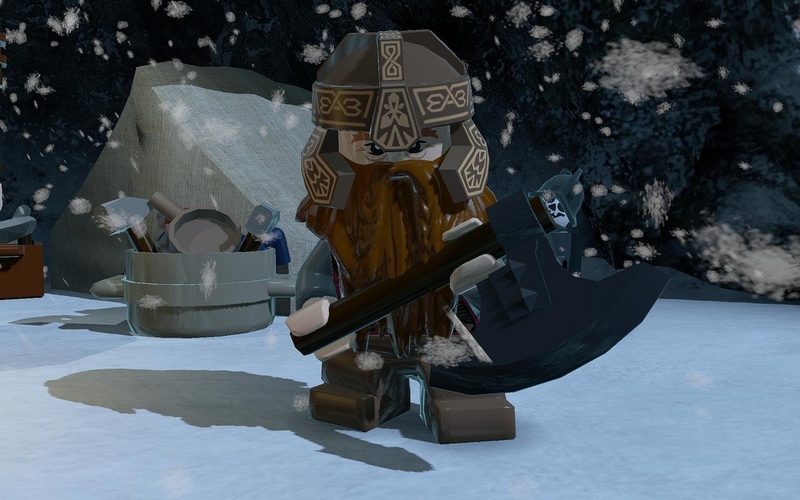 Together they can discover and unlock more than 85 playable characters, including some fan favorites such as Arwen Evenstar, Sauron the Dark Lord of Mordor, and Lurtz armed with the Mithril Cluster Bow. 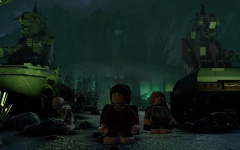 If you haven’t seen the previous trailer of LEGO Lord of the Rings, watch video below and witness some of its perfect balancing of epic and LEGO charm. 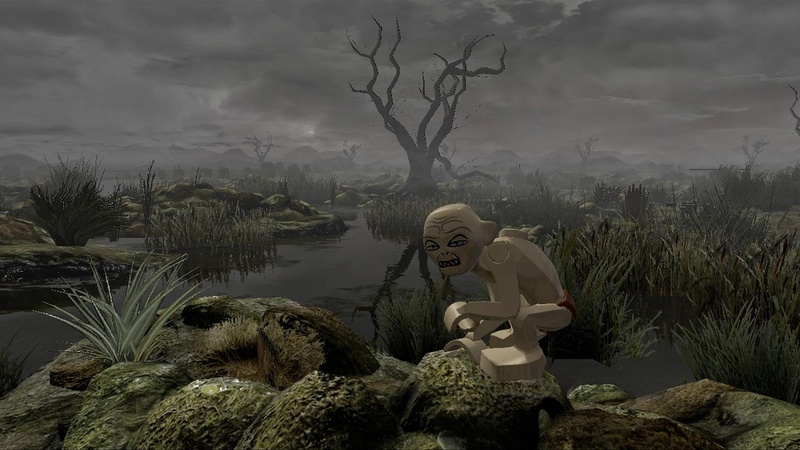 Joystiq also released another trailer today here if you liked the first one. 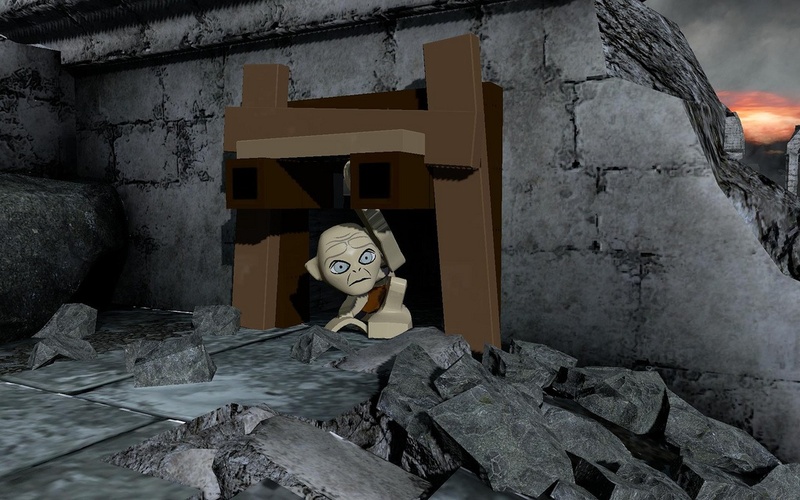 Buy the handheld versions (starting at $39.99) now to hold off your inner Lord of the Rings fanboy for the time being, because it won’t be long until November 13th comes knocking at your door! Page created in 0.3208 seconds.